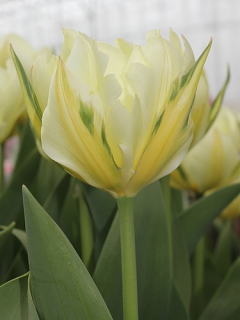 Buy Tulip Bulbs | Tulipa Huis Ten Bosch | Gold Medal winning Harts Nursery. 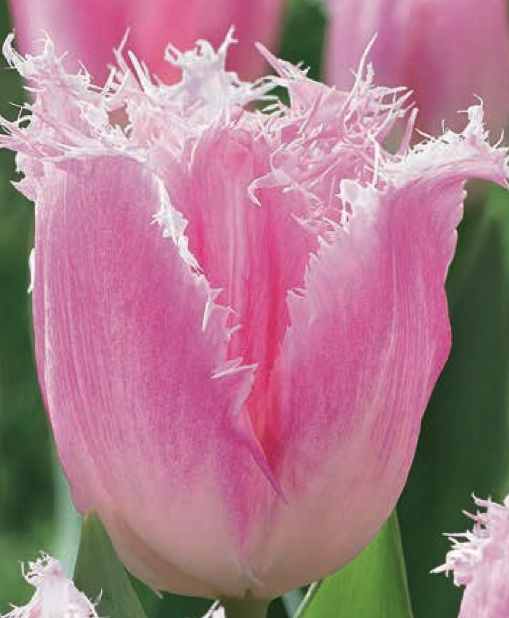 A Single, taller variety of tulip that will flower late April/early May. 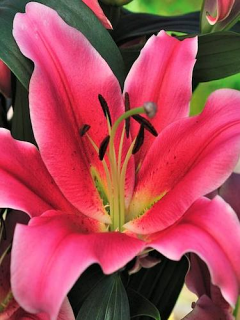 Huis Ten Bosch will reach 55cm in height and will produce magenta coloured tulips with a cream base and white fringing. 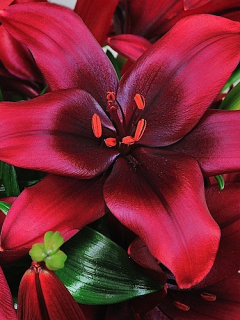 Order now for delivery in Autumn (Sept to Nov). 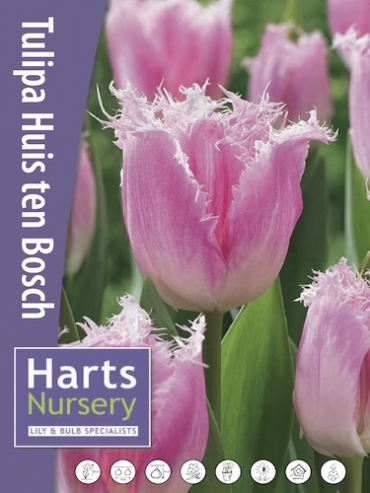 Planting and growing instructions: Buy Tulip Bulbs | Tulipa Huis Ten Bosch | Gold Medal winning Harts Nursery. 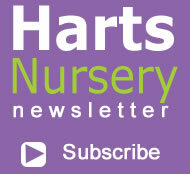 Plant care: Buy Tulip Bulbs | Tulipa Huis Ten Bosch | Gold Medal winning Harts Nursery. 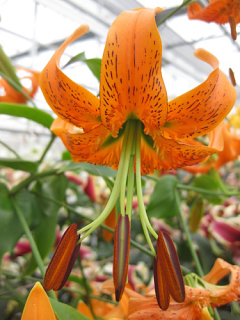 Tell a friend about Buy Tulip Bulbs | Tulipa Huis Ten Bosch | Gold Medal winning Harts Nursery.